A few days ago, Mark Zuckerberg took to stage and announced all the new features coming to Facebook and its properties. WhatsApp, bought by Facebook in 2016 for US$ 19 billion has been receiving a few interesting features over the past few months. 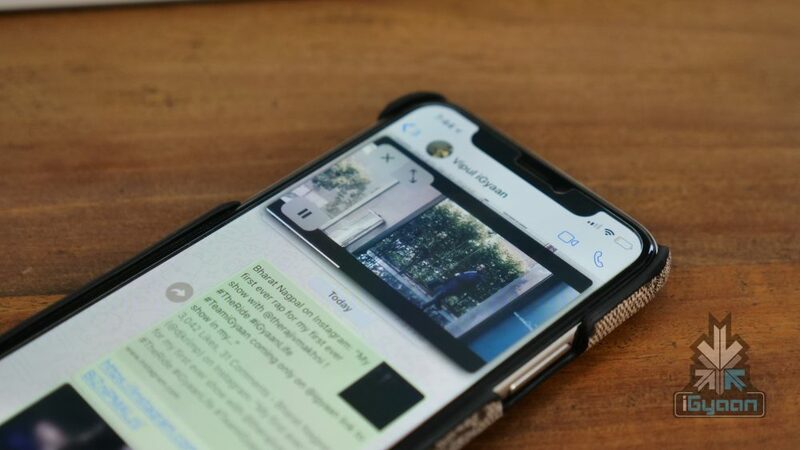 WhatsApp on iPhones will now allow users to embed and play Instagram and Facebook video directly within WhatsApp with PIP. PiP is picture-in-picture wherein users can essentially watch a video without leaving the current app and simultaneously do other tasks. 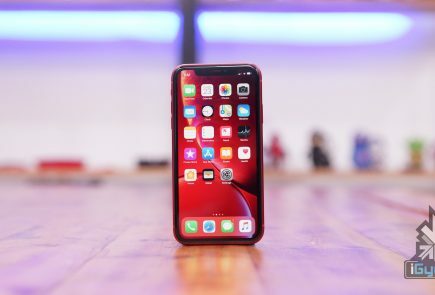 With the new feature rolling out to WhatsApp for iPhones, users will be able to watch Instagram and Facebook videos within the app, without leaving WhatsApp. This feature is already available for YouTube videos. Earlier, if users clicked on a link to an Instagram or Facebook video, it would open in their respective apps installed on smartphones. Users can move the video bubble around the screen. The video bubble comes with play/pause, close, and fullscreen buttons, like YouTube’s PiP video bubble. Along with the new feature, WhatsApp will soon also receive group video calling feature. 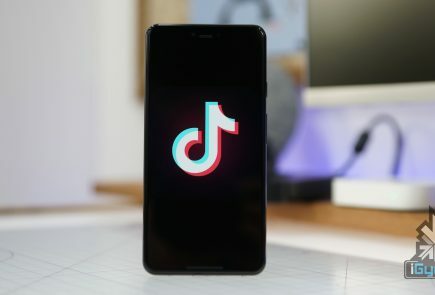 Facebook users can already make a group video call and at the conference, Facebook announced that the feature will finally trickle down to WhatsApp and Instagram users as well. On Instagram, users will be able to minimize the video and continue video chatting while using Instagram simultaneously. Facebook is also cracking down on bullying on Instagram. The photo-sharing service getting a new filter to protect users from bullying comments. In-app payment method has become an important feature for Facebook-owned properties. WhatsApp recently introduced the feature and is currently in testing phase. WhatsApp even introduced verified accounts for businesses in order to gain traction from owners and customers of small to mid-level businesses. Currently, users are able to book appointments at restaurants, spas through a Resy, a third-party dinner reservation app. With the new feature, users will be able to book services from a limited number of businesses on the platform. In March 2017, the company announced its plans to give business profiles the option to let users book their services. 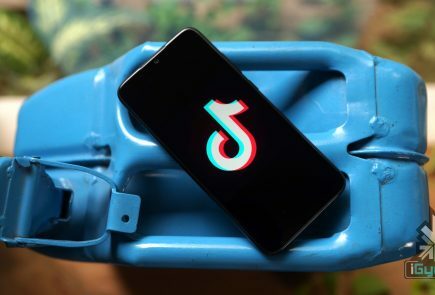 At the time, the company said it that it would roll out the feature in late-2017, however, that didn’t happen. The new feature has started rolling out to iPhones but, there is no timeline for this feature to reach Android devices.